PSA: A darling, darling village is just around the corner from Krakow. 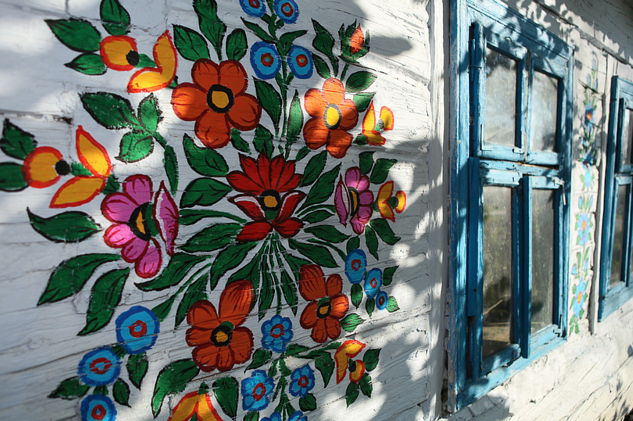 If you are into quaint cottages, brightly painted doors, ceilings, floors and walls, and also happen to love flowers, I have found the most perfect village for you to visit: Zalipie (even the name of the city is adorable). And the very best part? Zalipie is only 90 minutes away from Krakow, making it the best day trip ever. Want to be an ILP volunteer in Europe? Start filling out an application! This village is precious. Not only is it quaint, but you'll have spots that are covered in painted flowers…even the dog houses. And the barns. And the bridges. And rabbit hutches. And the churches. And the wells. And the chicken coops. It’s soooooo cute….and I’m guessing you want to see it for yourself, right? 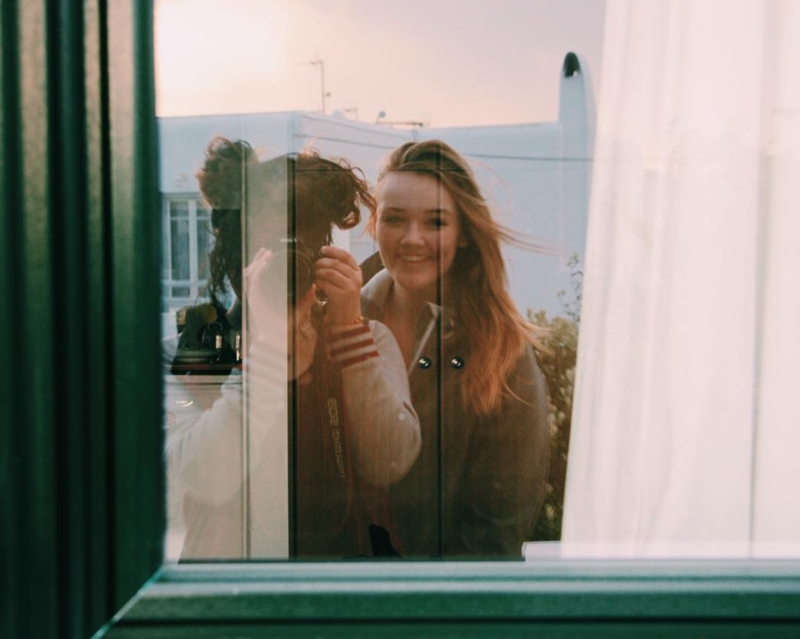 Here are the tips you need to know so you can blow up your Instagram feed with cuteness. Wait, Why Is Everything Painted? Wait, Why Is It Painted? Not like you need a reason for things being so pretty, but a little history is also cool to know. Years and years ago, a clever Polish woman thought to cover up a nasty soot mark on her ceiling by painting over it with brightly colored flowers and vines. It started quite the trend and all the neighbors started doing the same thing. 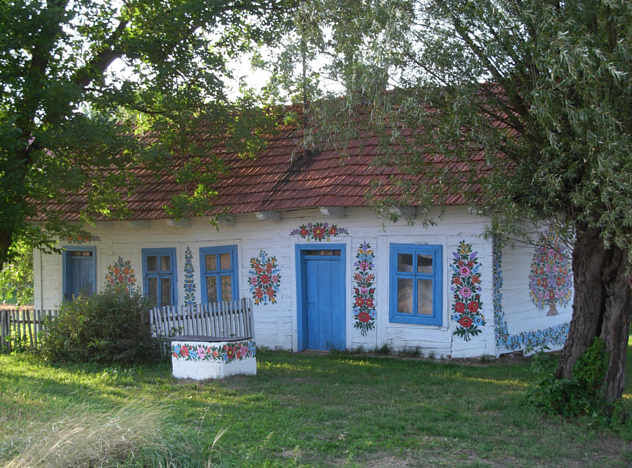 Soon, dozens of homes (and other structures) were painted with beautiful bouquets and floral designs. 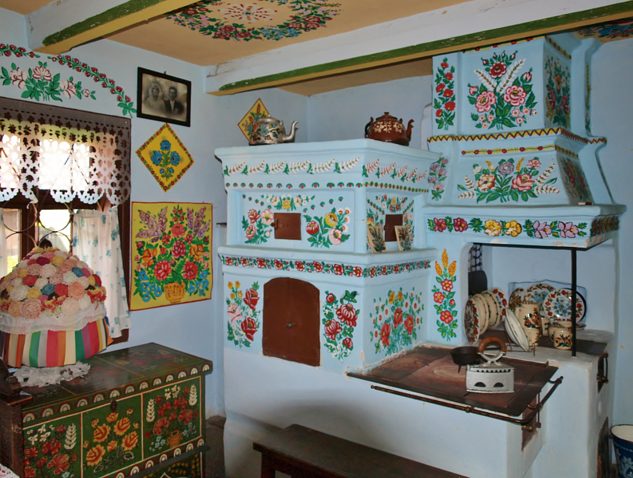 The women needed to repaint over their design once a year, and made their own brushes from cow hair and used fat from dumplings to help make their paint (before things like this could be purchased, of course). Over time, the paintings got more and more elaborate, making the village as cute as can be. It’s about an 90 minute drive, or you can travel here with public transportation (which will take longer). Even though it's a great day trip, it's not a popular tourist attraction, so you may have the whole town to yourself. From Krakow, you’ll need to take a minibus to Dobrowa Tarnowska (the bus stop is in the busy road near the train and autobus terminal — across from Hotel Tarnovia). Get off at Dobrowa Tarnowska, then catch a minibus going to Gregoszow and get off when you see signs for Zalipie! It’ll take longer (about 3.5 hours) but taking public transportation is always an adventure, right? 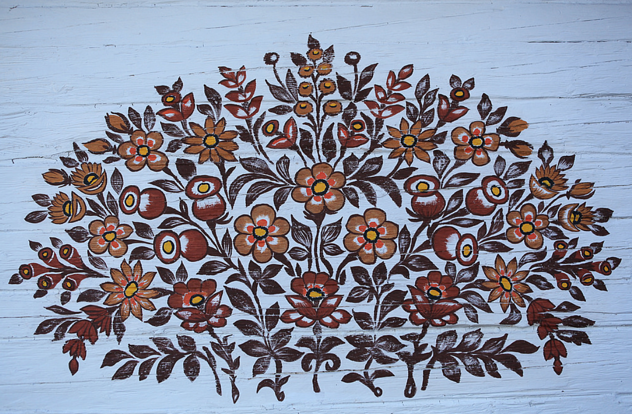 One woman loved this tradition so much and painted every surface in her house with florals, no matter how small. When she died, her home was turned into a museum that tourists can visit. It’s small, but worth it. Tickets cost about 6zl ($1.50). You may even get the chance to paint your own floral sample, depending on when you visit. There’s no real restaurants here, so pack snacks and water in your bag, but there are public restrooms. Oh, and obviously don’t forget your camera…and a spare battery. You’d hate to run out of battery in a place so charming. Need more Europe in your life? Of course you do — what kind of question is that? 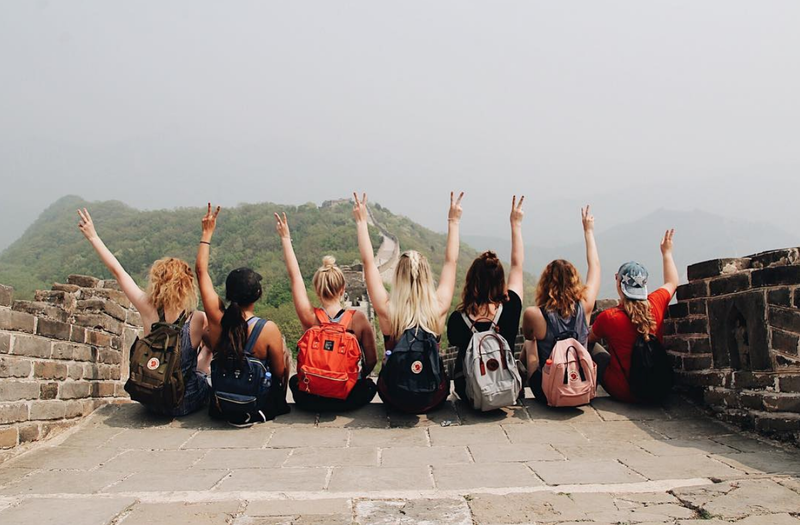 Come get the details on how you can spend a semester living in Europe and traveling to places like Poland.